Feel safe with security and alarm services from Shoney's Electronic Repairs. 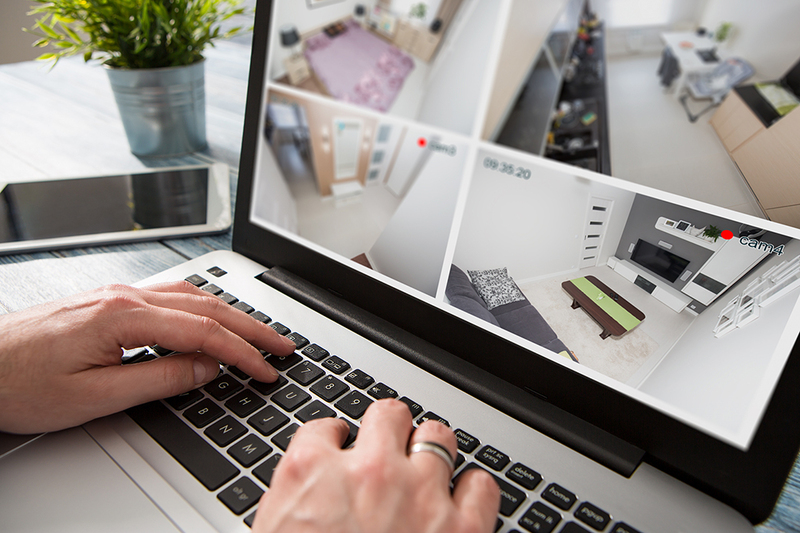 Increase the safety and security of your home and business with surveillance, fire alarms, and security systems. "Be watchful as well as pray. Safety Counts." 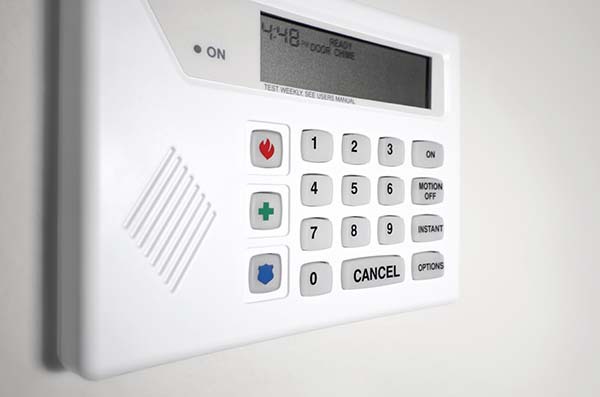 We are experts in security alarm, fire alarm, home automation and many other commercial and home electronic systems that make your environment safer, more efficient and more comfortable. 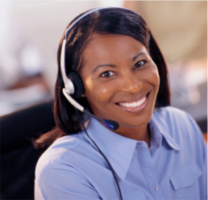 Find out more details on how we can better serve you! Raising Kids in a Safe environment since 2001. From our family to yours. We’re happy and fortunate to have you as our customer. Thank you for allowing us the opportunity to be an asset to you and your family. This company is Christian based and highly experienced in servicing your electronic security needs. We are extremely confident that you will be satisfied with our various professional services and wide range of quality products. If a secured area’s detector is breached, the siren and keypad will begin to sound and the control panel (if monitored) will automatically dial the qualified and licensed monitoring station. Monitoring on a security alarm system means that someone is checking 24 Hours for a signal from your location to be transmitted. The Licensed Monitoring Station has Approved Code Server Computers to alert the operator on all signals received from the Control Panels. This system enables the owner/management staff to monitor their property while not physically being at the location. This system can be installed just to view live video and/or record data up to various times and days. 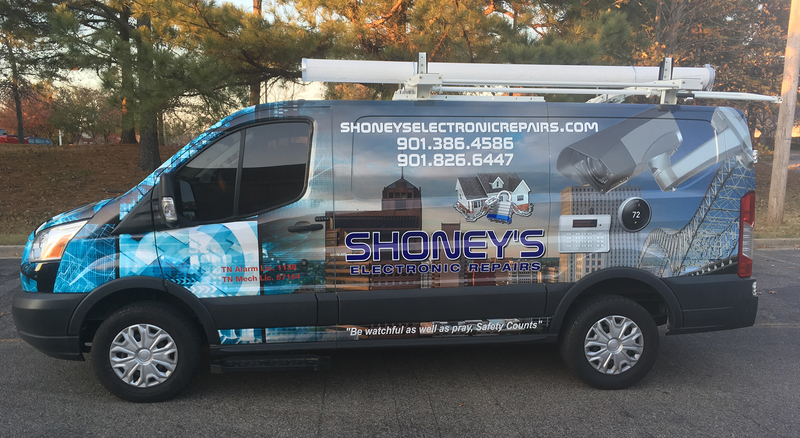 I have been a customer of Shoney’s Electronic Repair for more than 5yrs now. The service that I received was impeccable. I have referred others to this company and I plan to continue. Because of Shoney’s Electronic Repair my home secured and my family feels safe. Shoney’s Electronic Repairs is the best. I’ve tried several companies to fix my alarm problem, but it only took one time for Shoney’s Electronic Repairs to fix it. I was impressed with the professionalism of the gentlemen who came out to diagnose my issue. They quickly identified that it was bad wires…Should’ve called them first! Reputable company with fast service. Owner and employees are friendly and quick with response. I needed help bad with a monitoring system and I was given that and more. Will recommend highly. Security waits for no one.